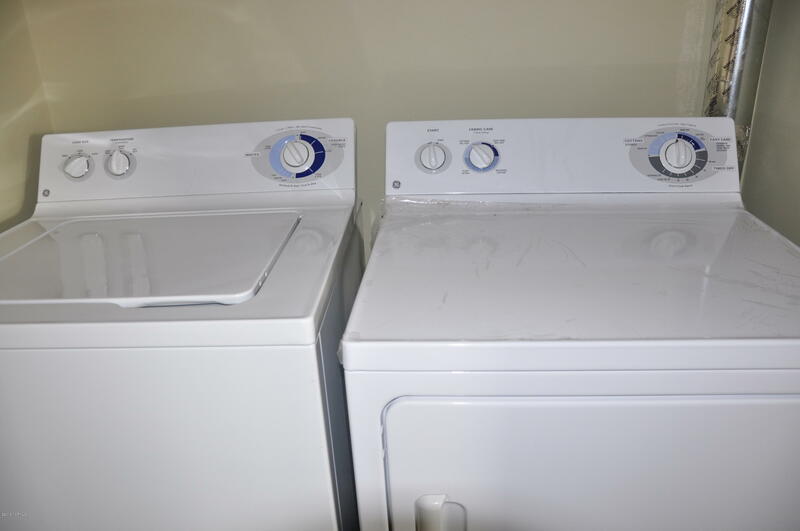 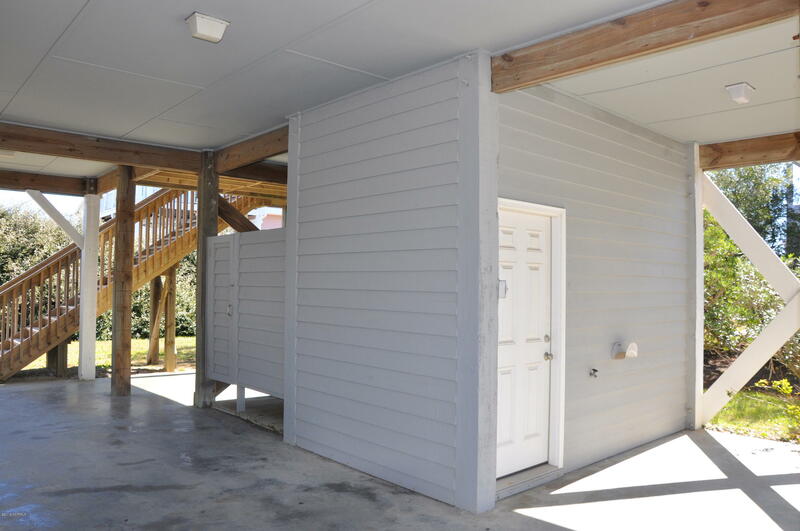 Large, Well Maintained , Uniquely located duplex Can Now BE YOURS! 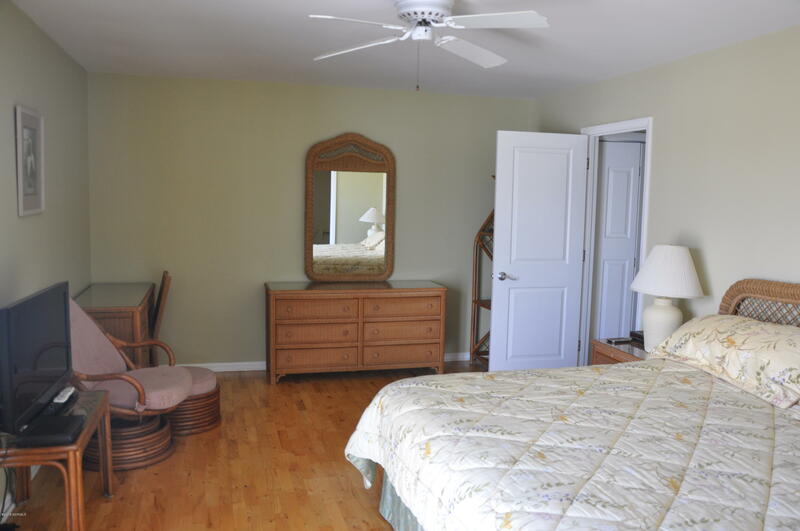 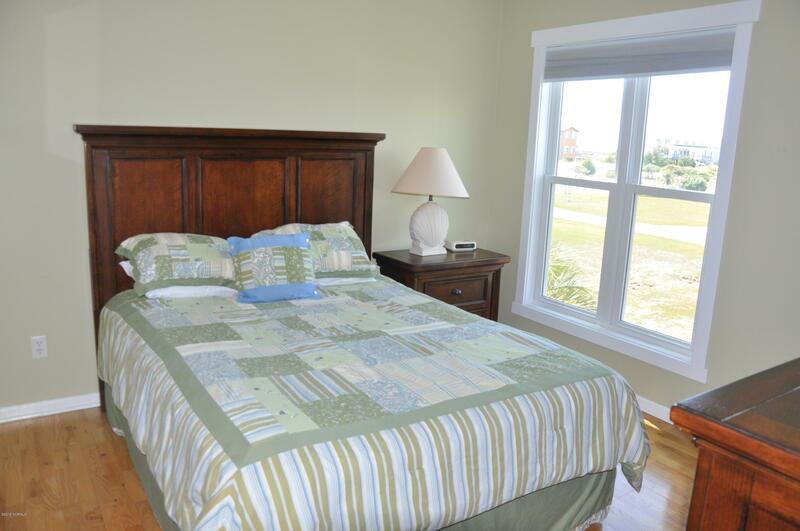 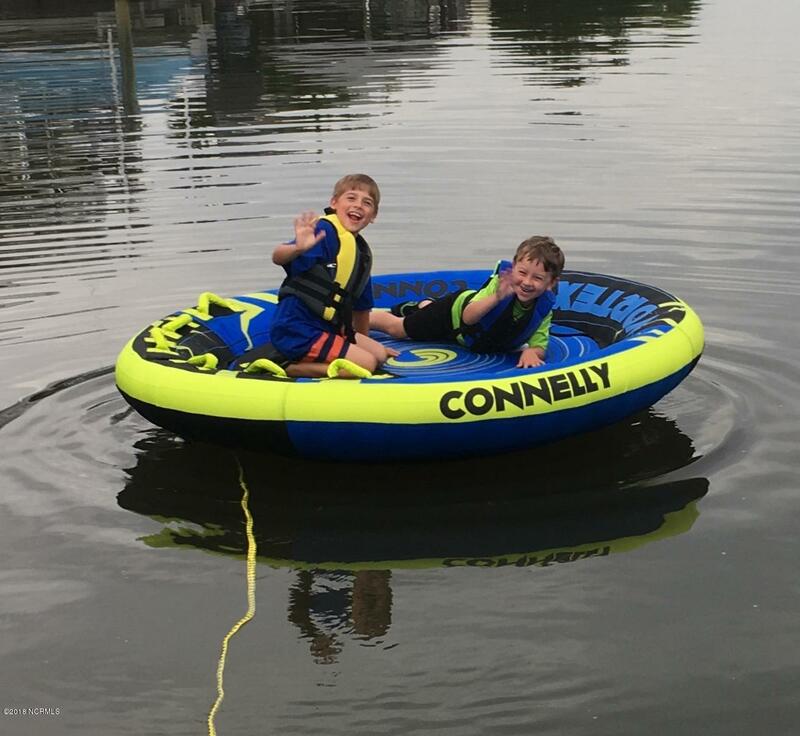 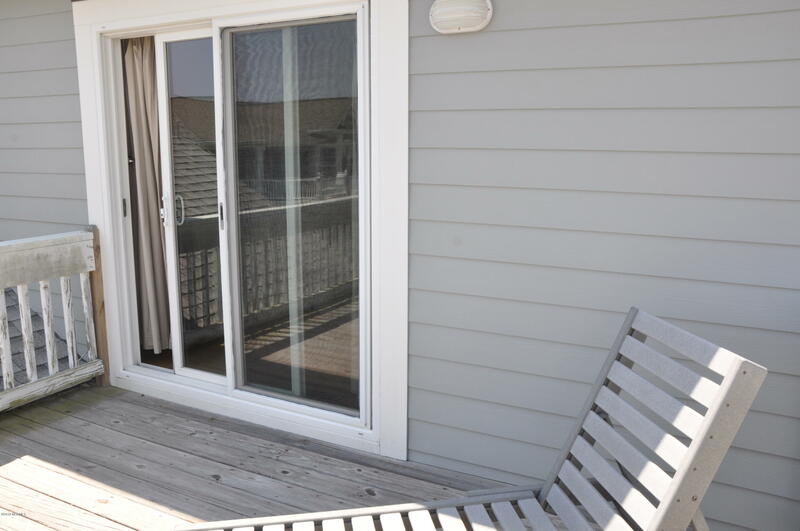 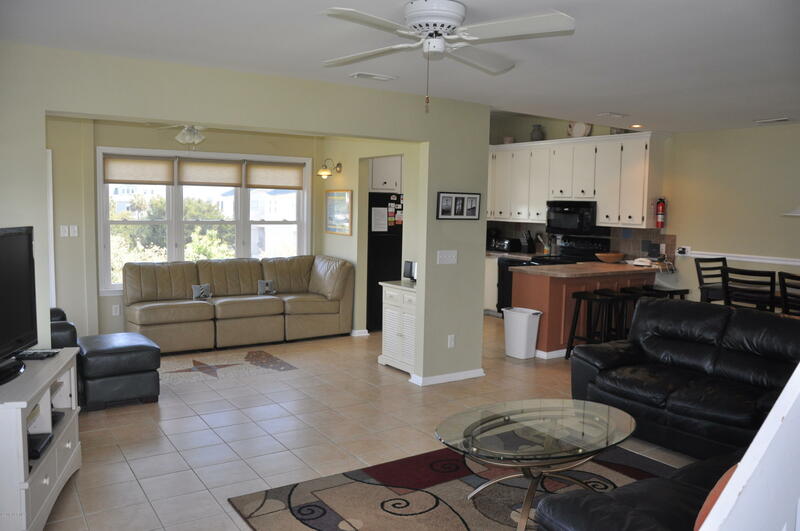 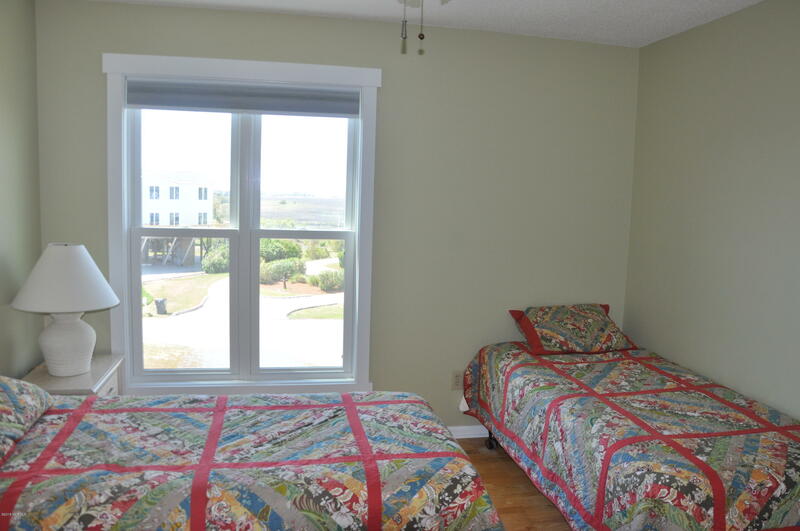 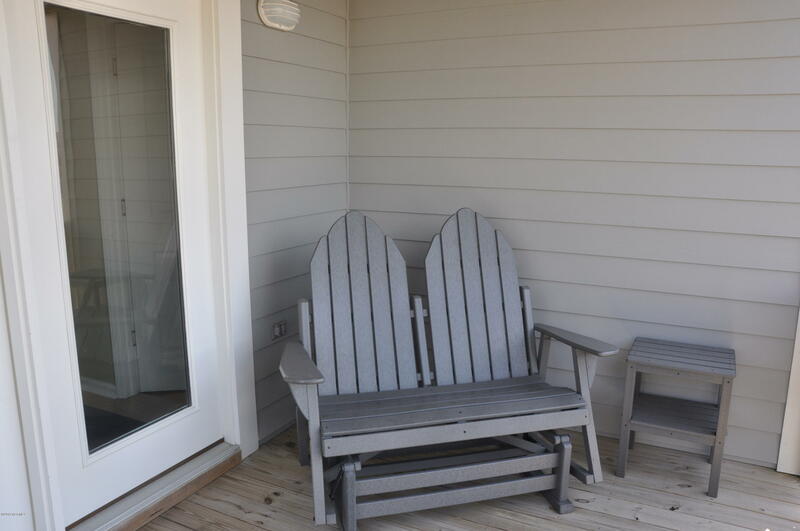 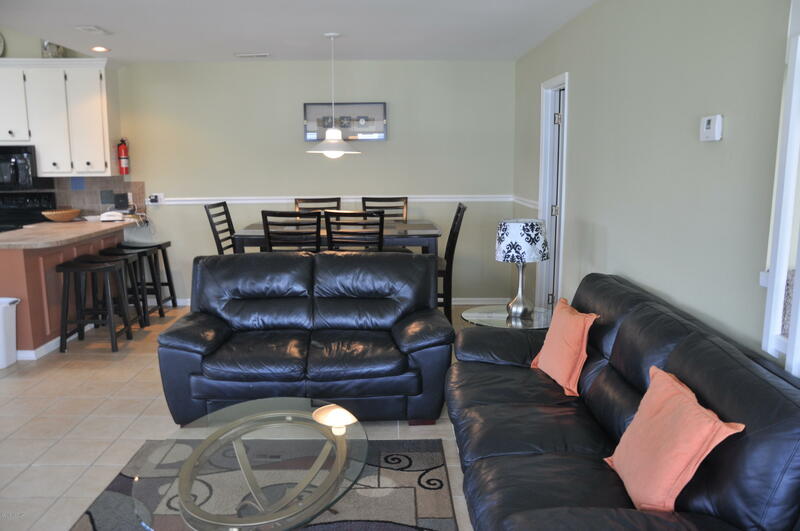 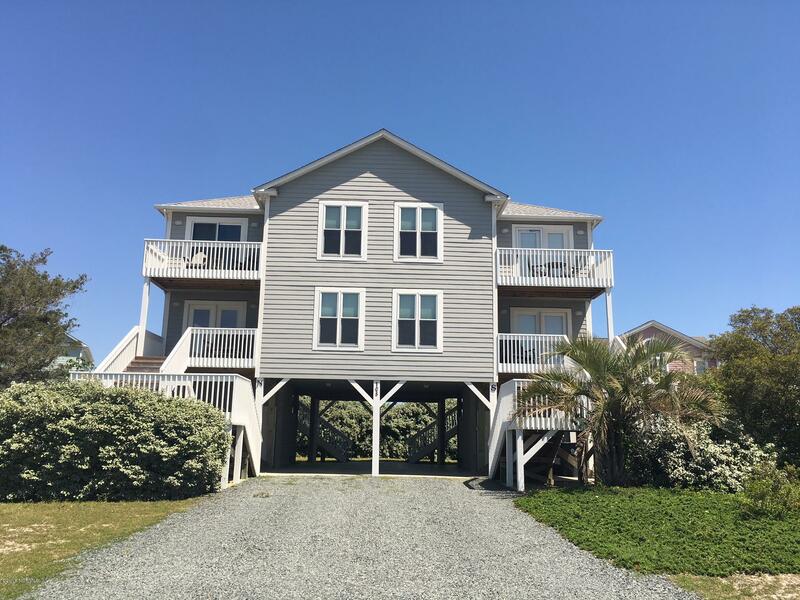 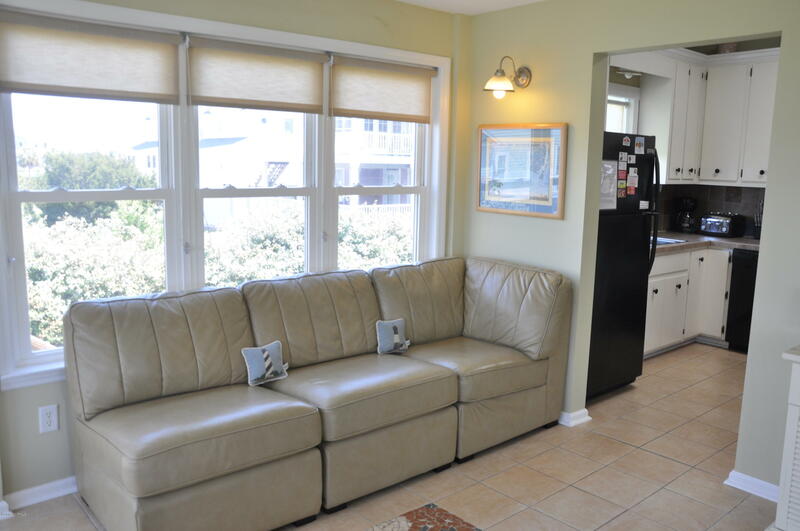 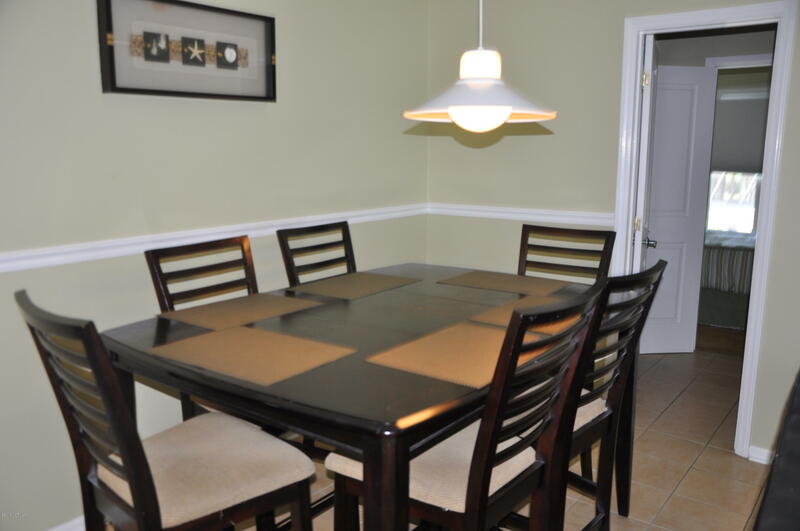 Located in the PRIVATE Holden Beach West community, with YOUR BEACH ACCESS ENTRY literally a one minute walk away. 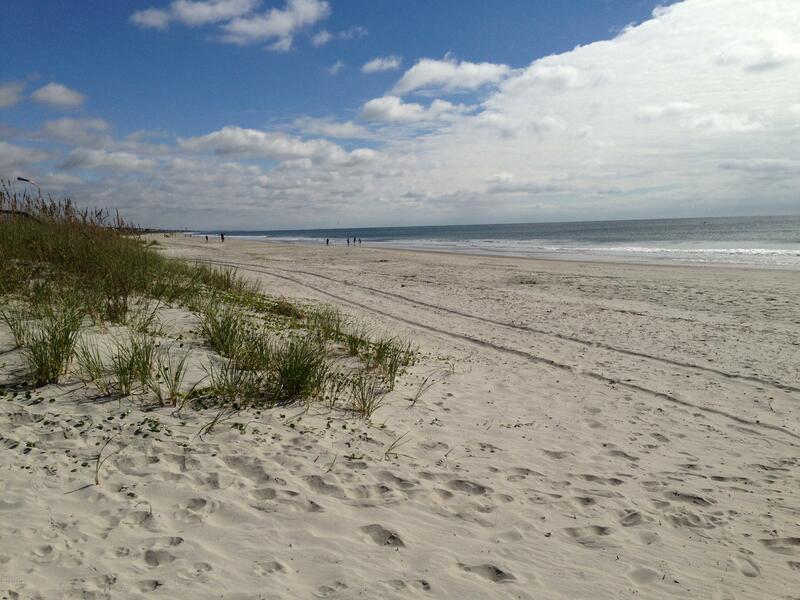 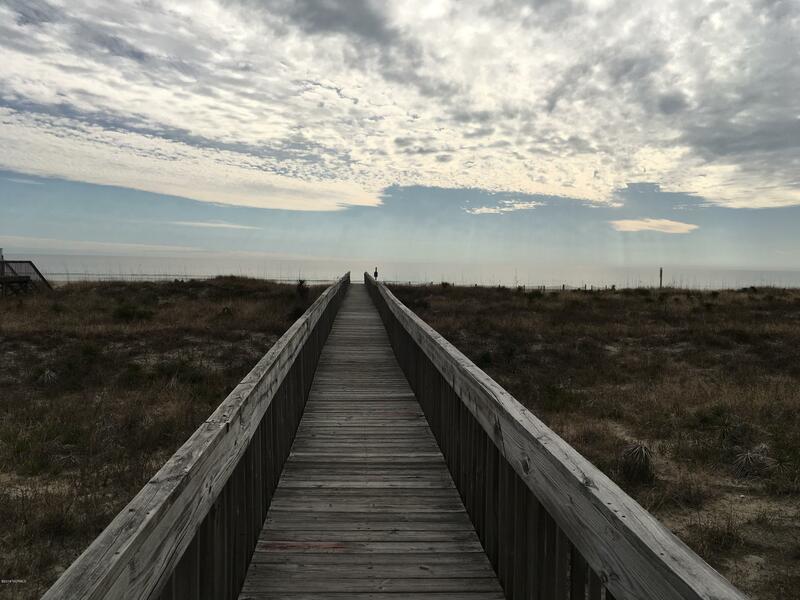 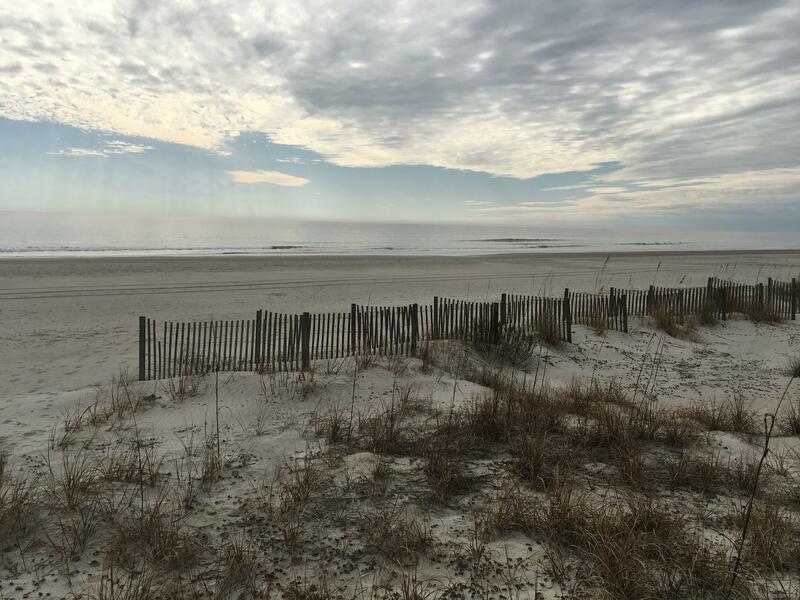 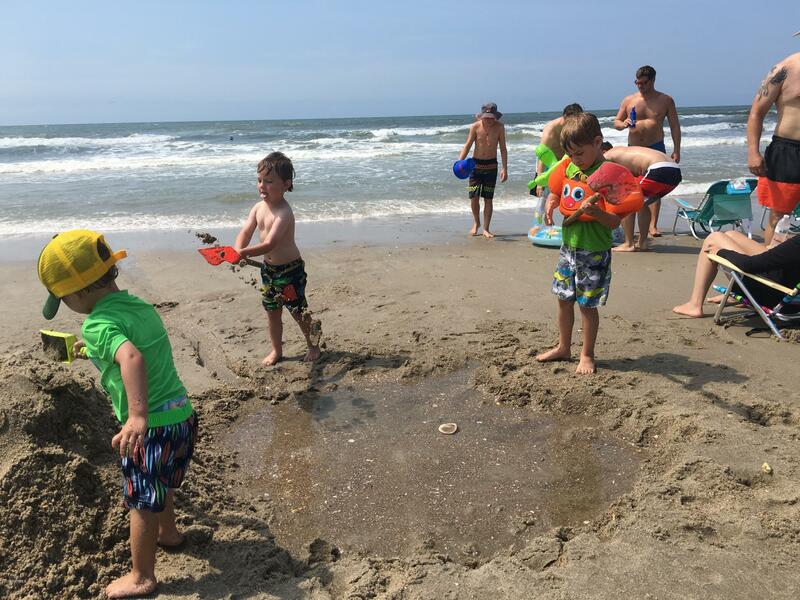 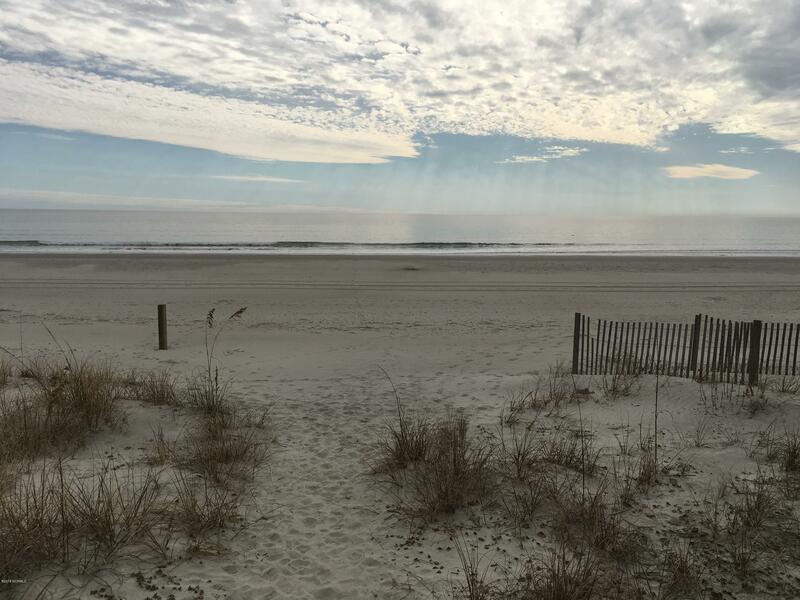 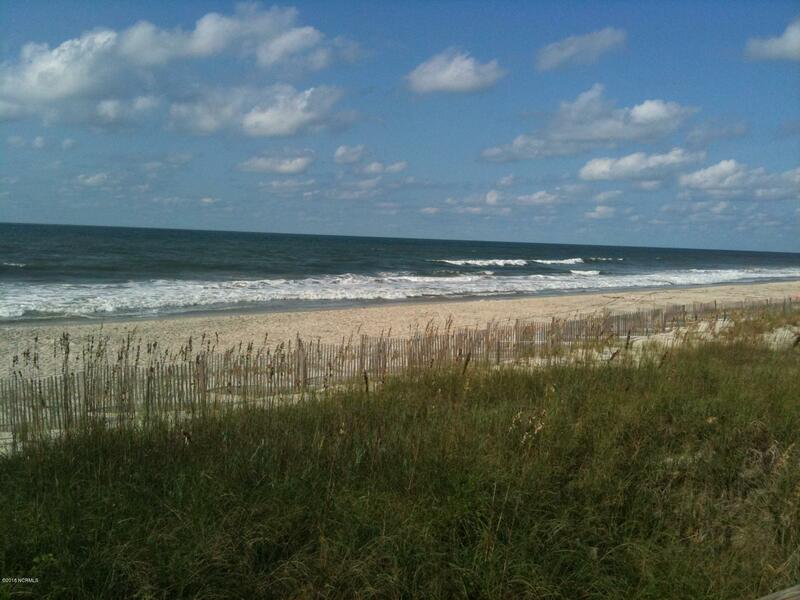 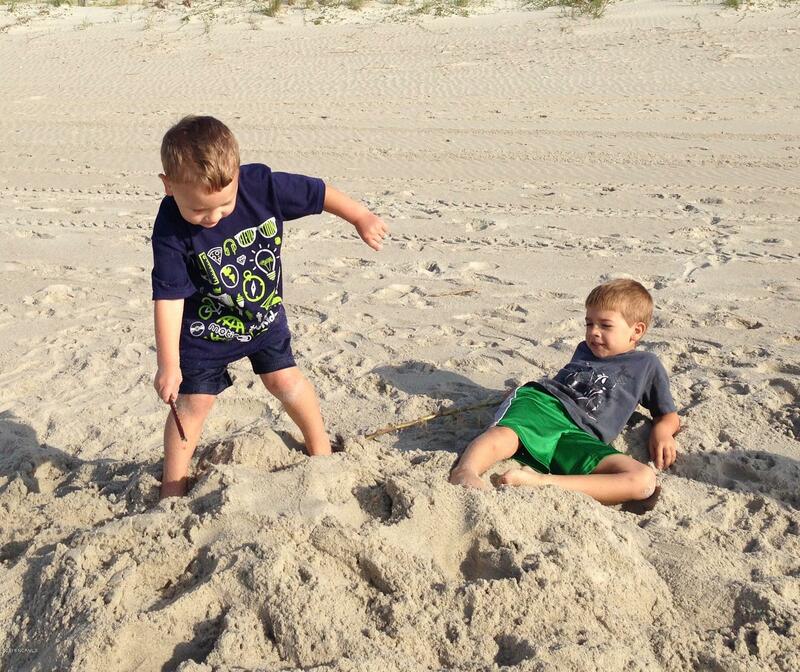 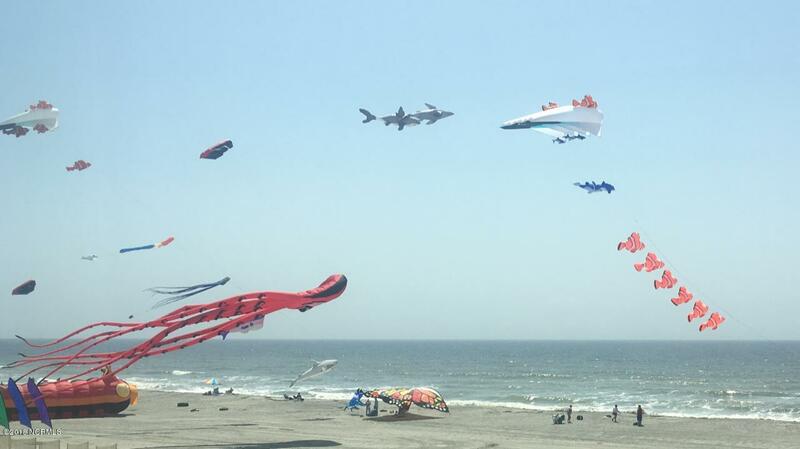 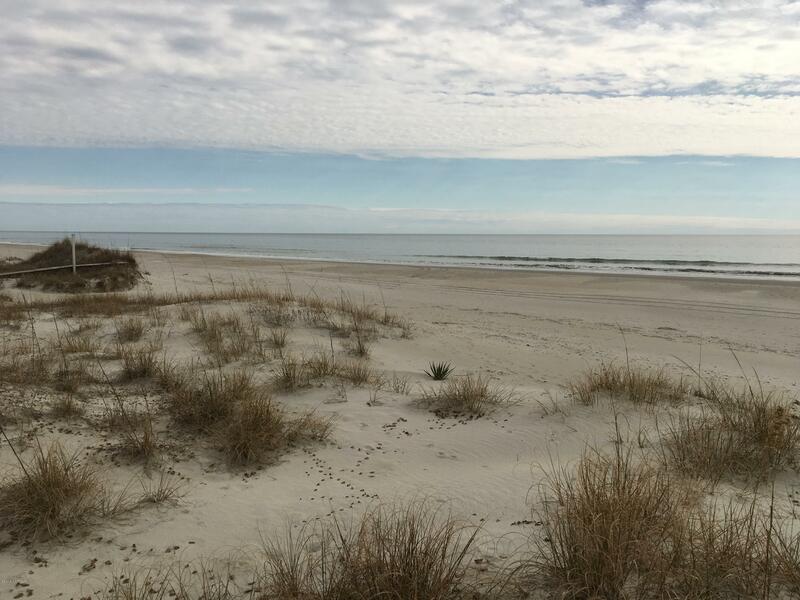 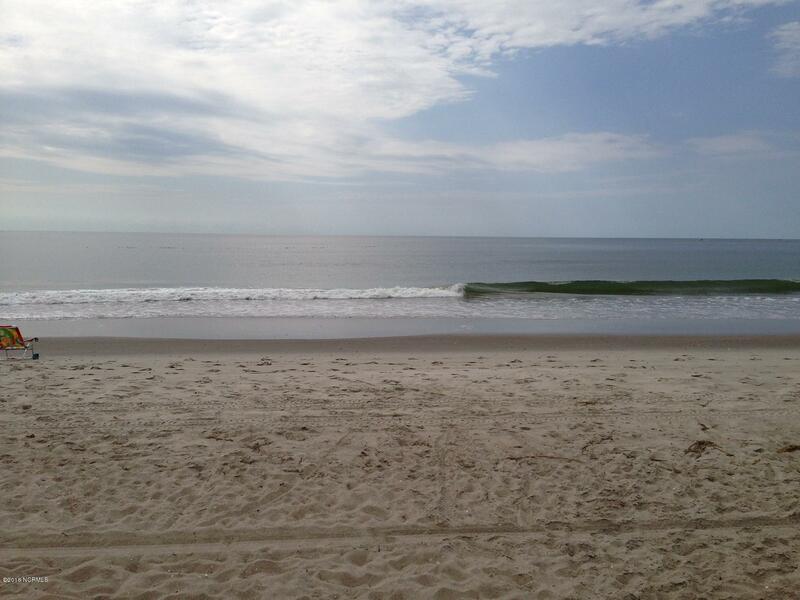 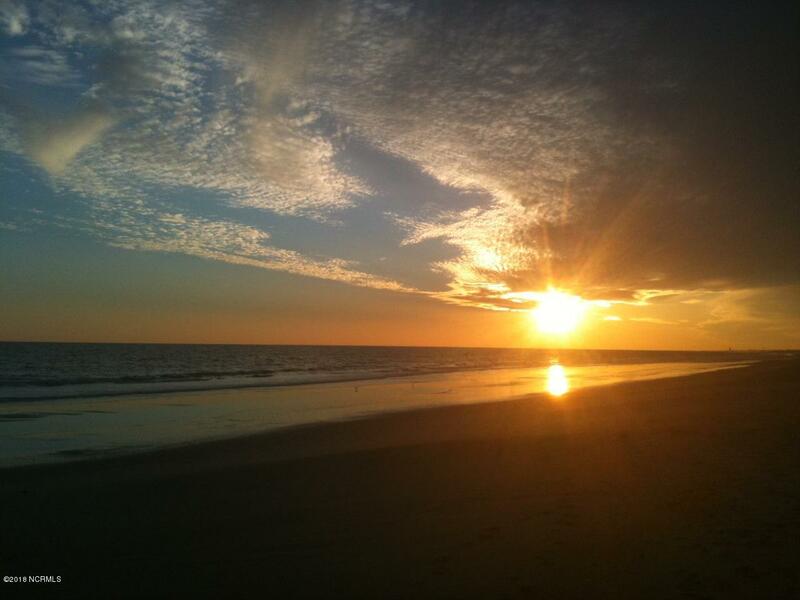 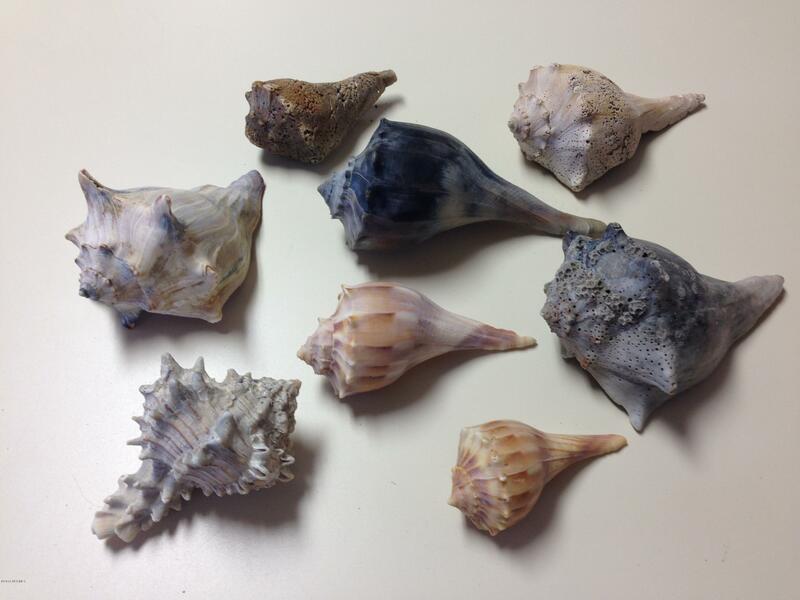 The west end of Holden Beach is blessed with WIDE SANDY BEACHES and a substantial, beautiful, rolling SET OF DUNES. 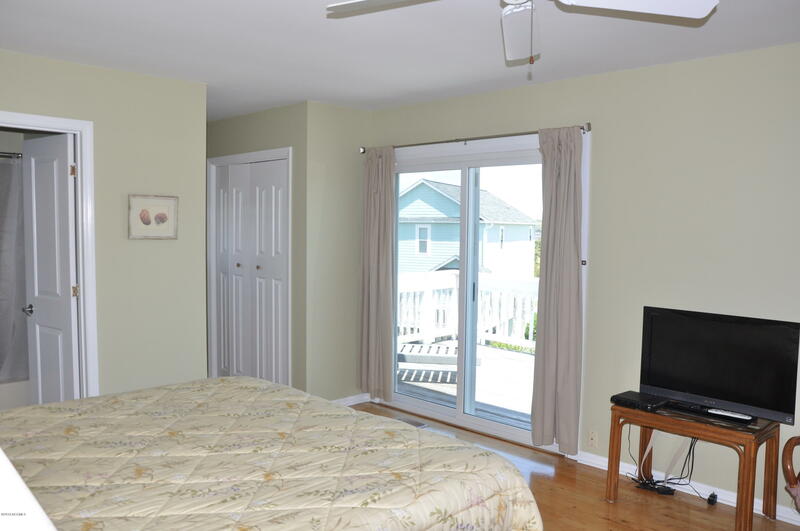 You have 3 bedrooms and 2 full baths. 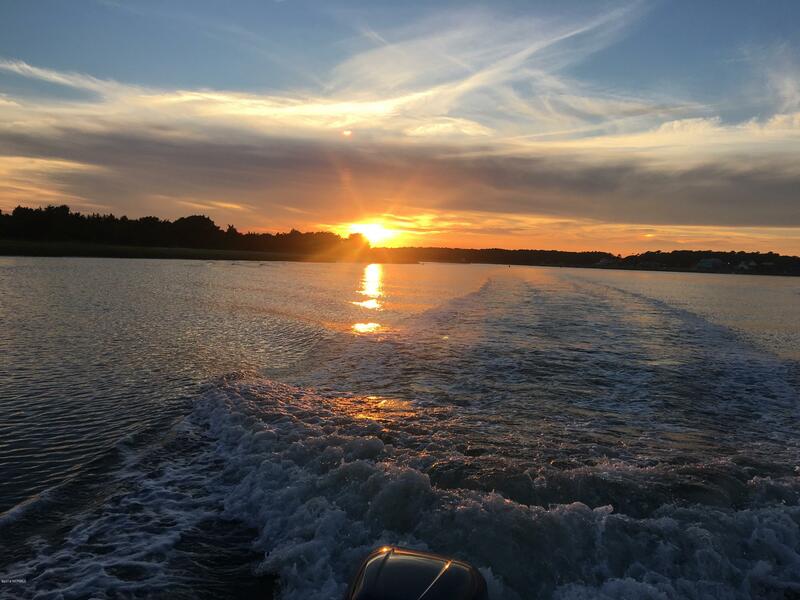 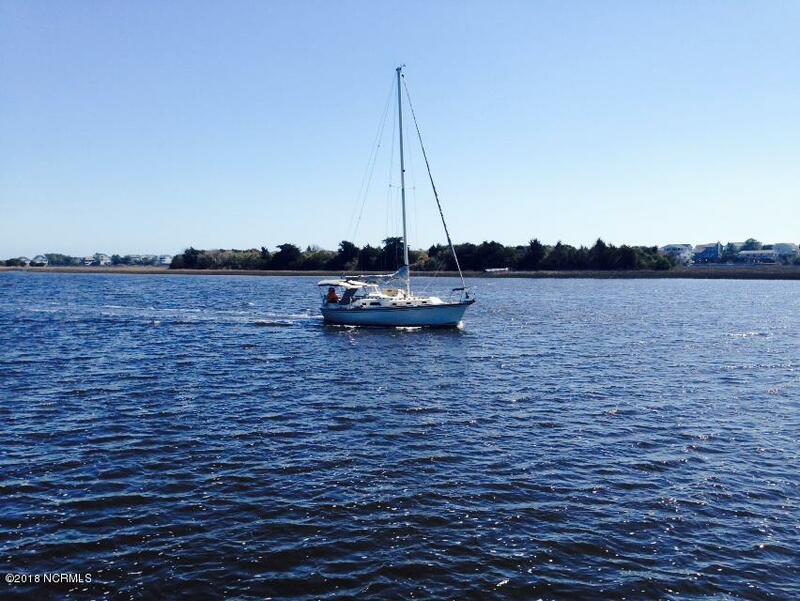 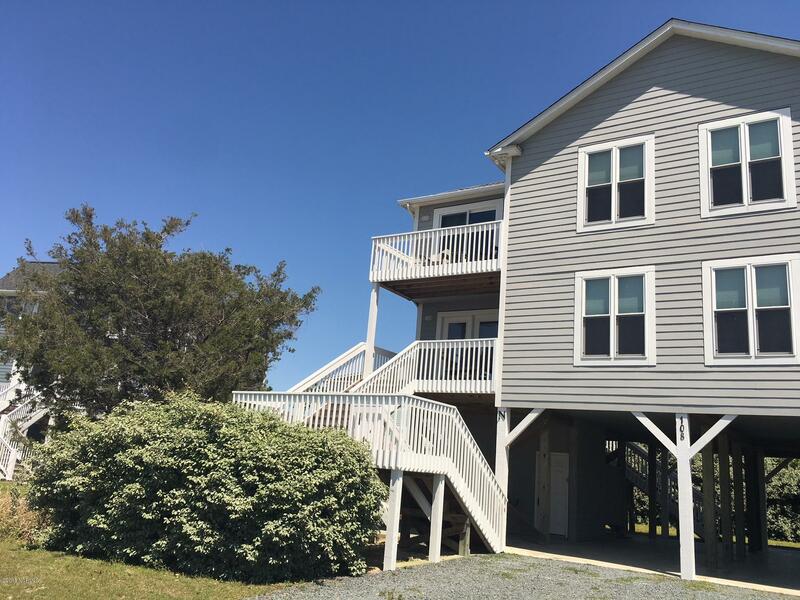 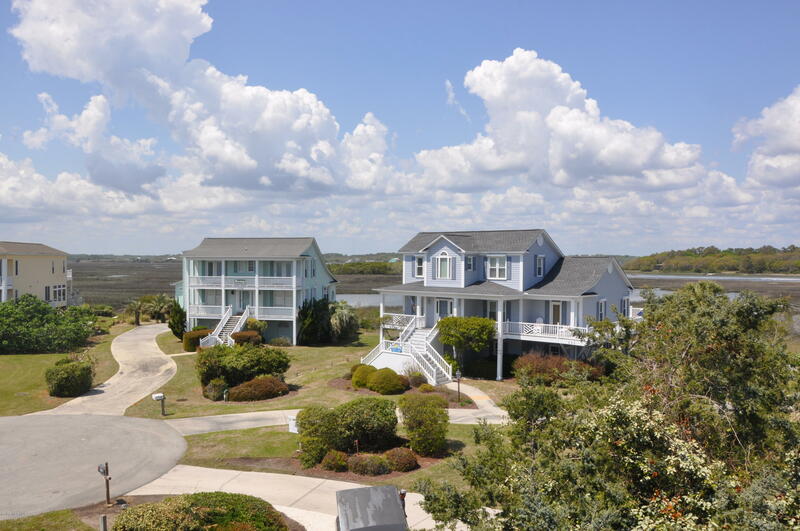 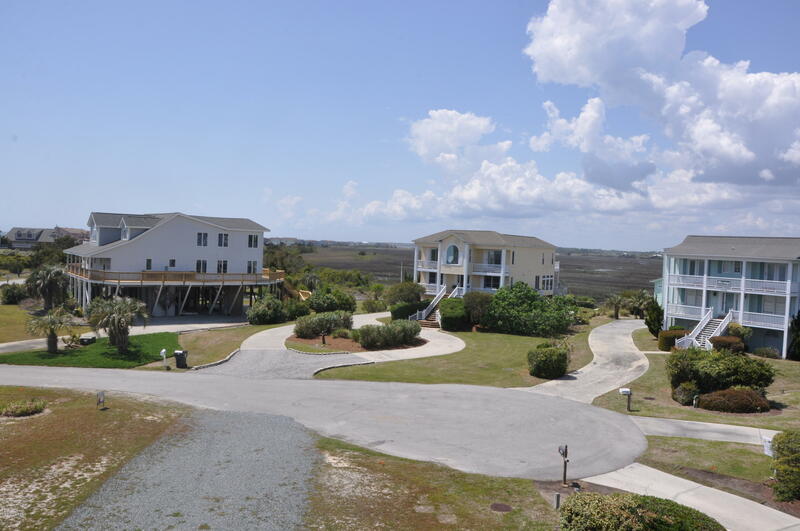 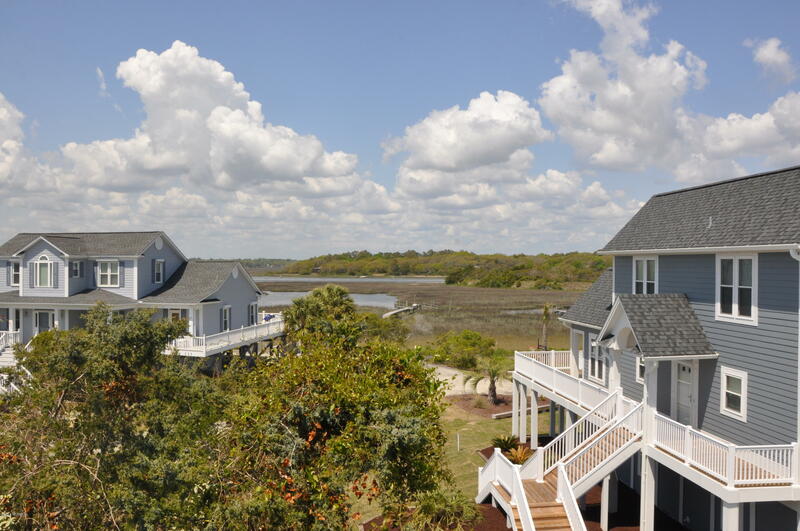 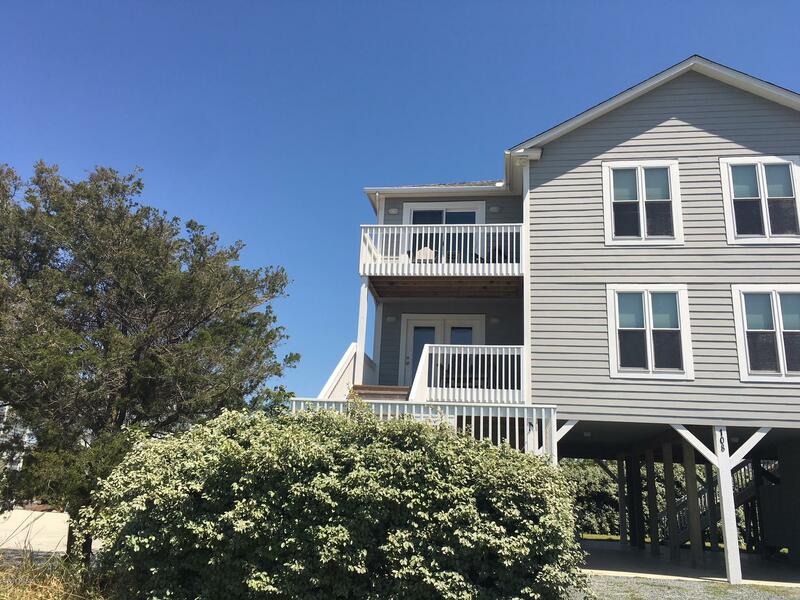 Multiple decks offer spectacular views of the Ocean, ICW, and Live Salt Marsh. 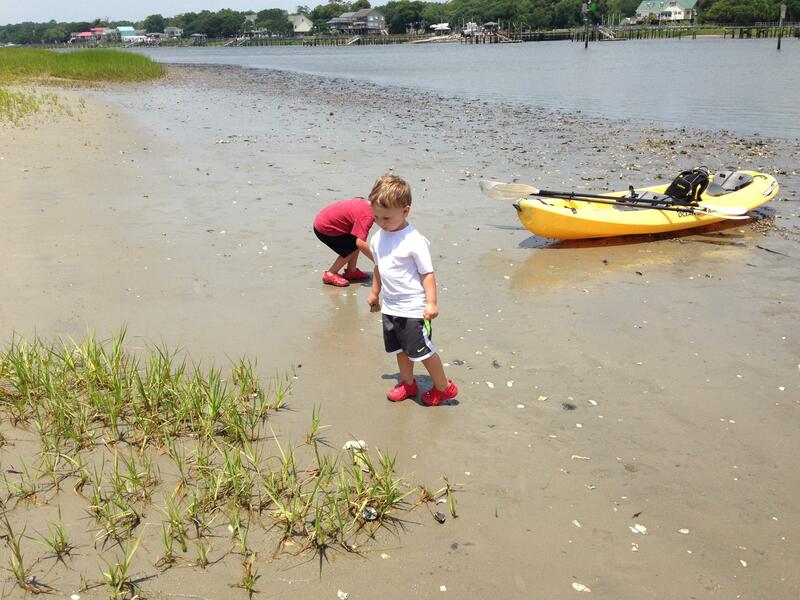 The location is SAFE for children (Young & Old) to Play. 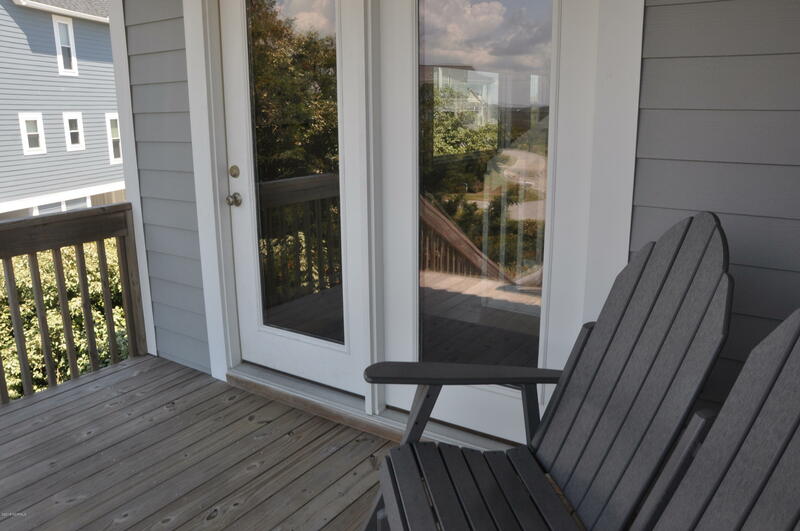 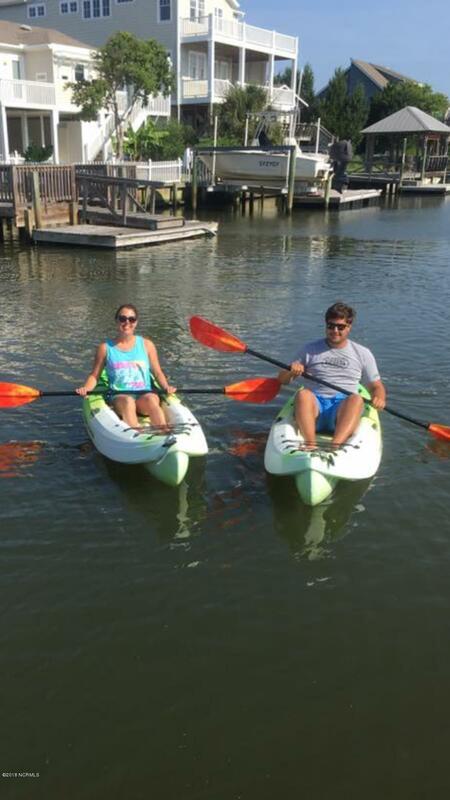 After the beach, Ride your bicycles, Take long walks, it's easy to relax in this quiet community. 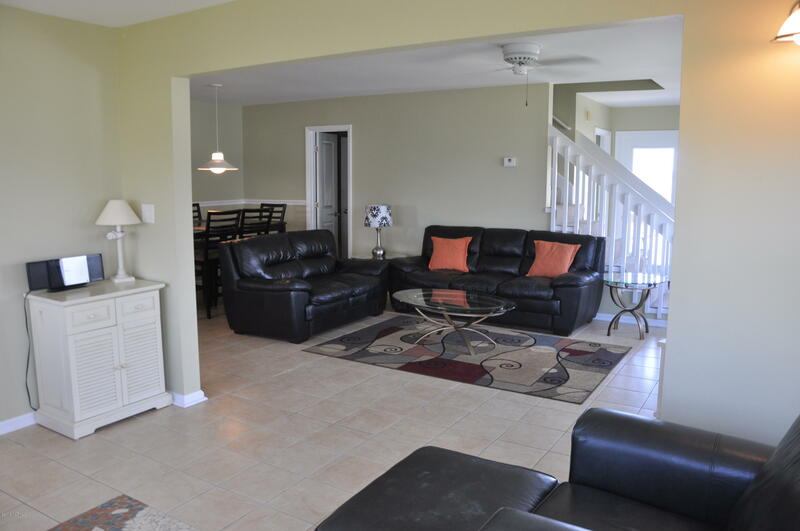 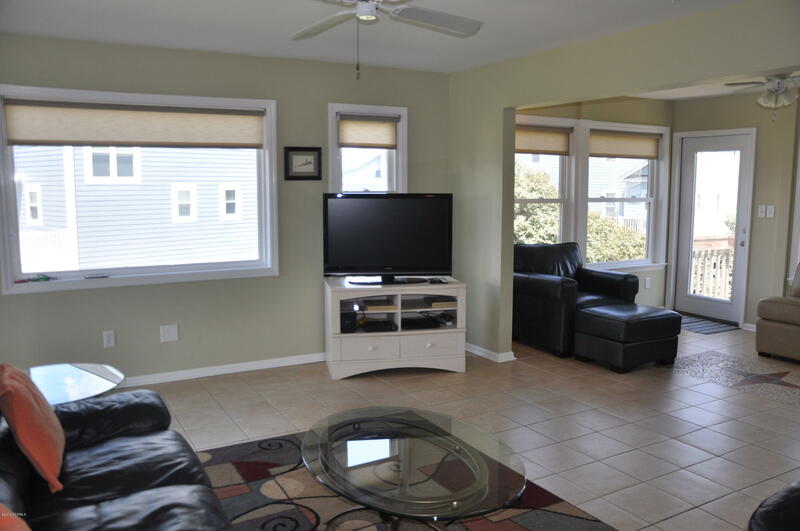 This is the Beach House YOU and your family DESERVE. 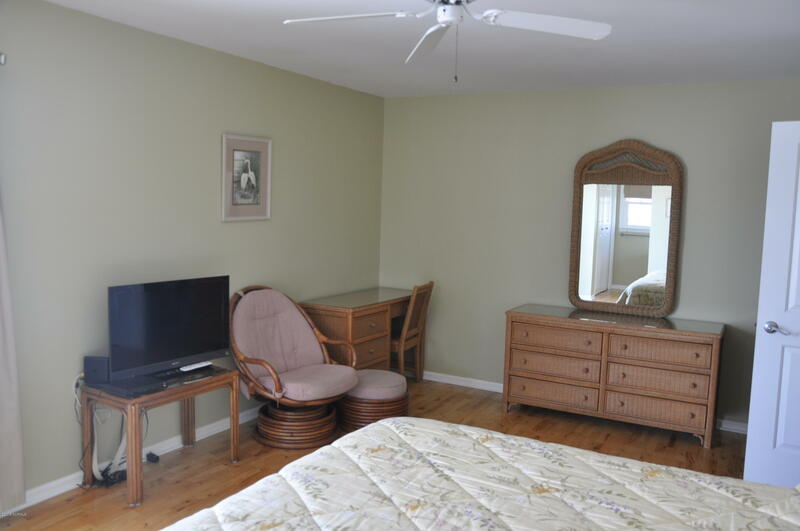 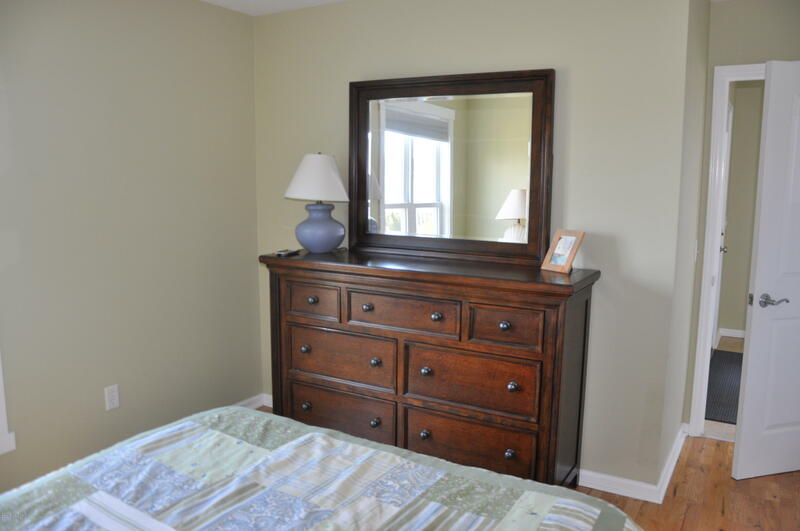 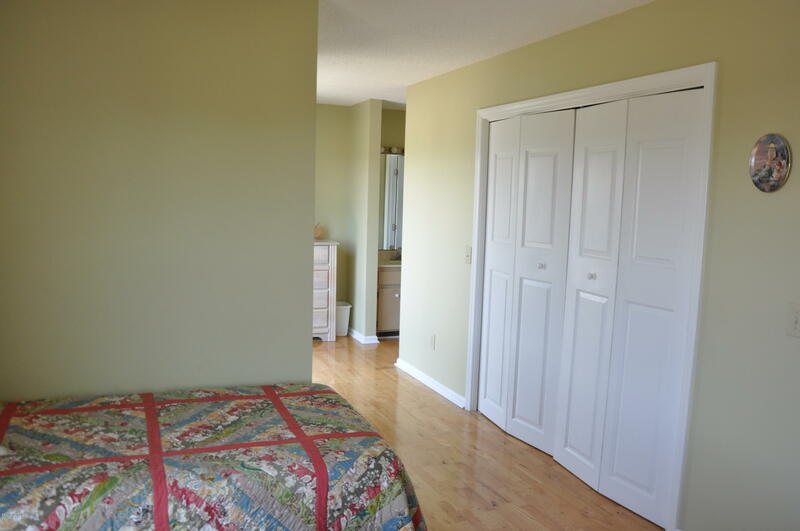 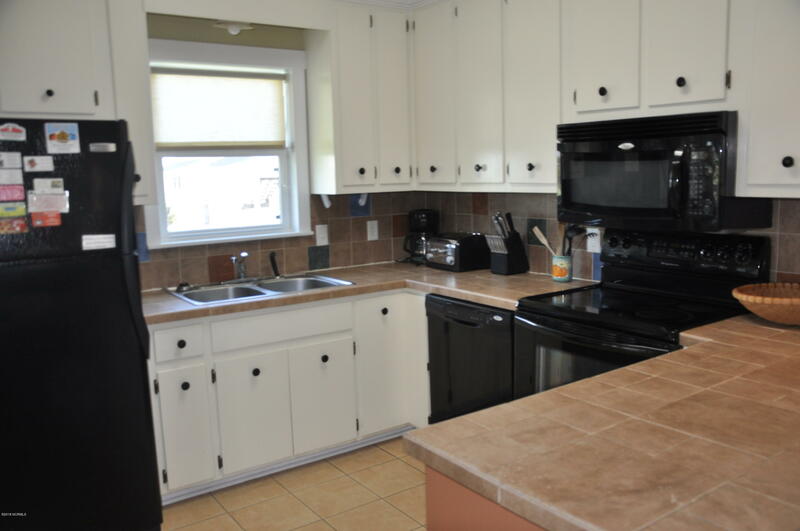 Should you decide to supplement your purchase, this property has an Established Rental History. 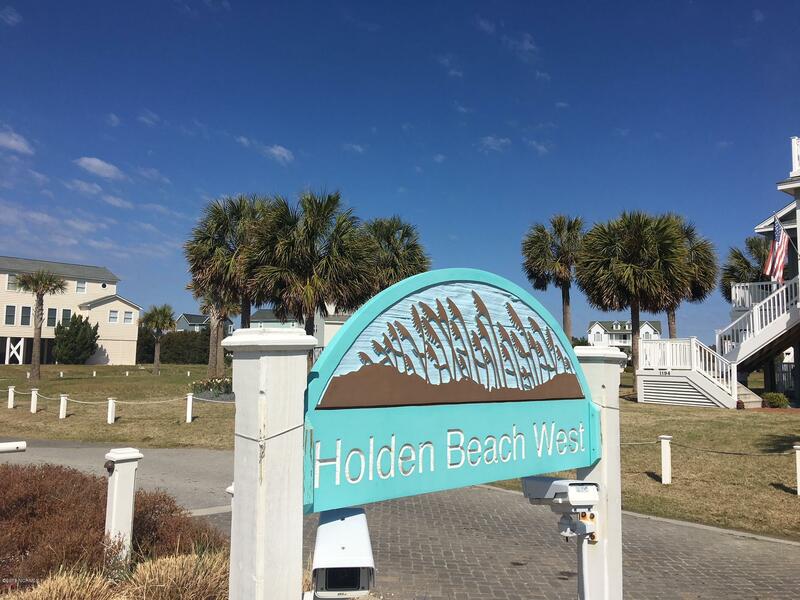 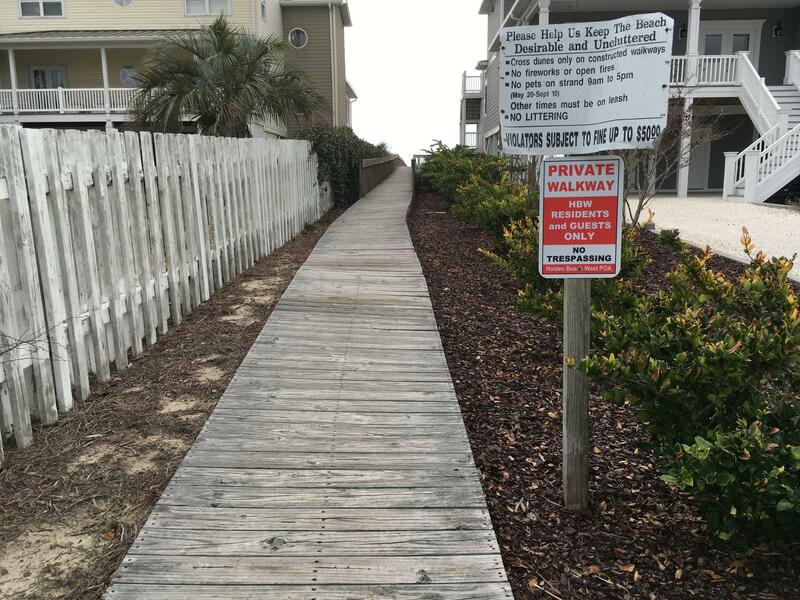 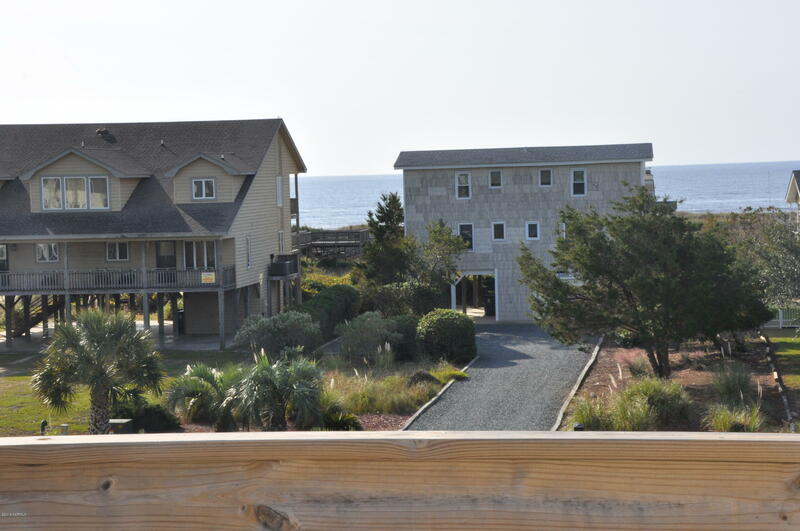 Town of Holden Beach classifies as a condo.. 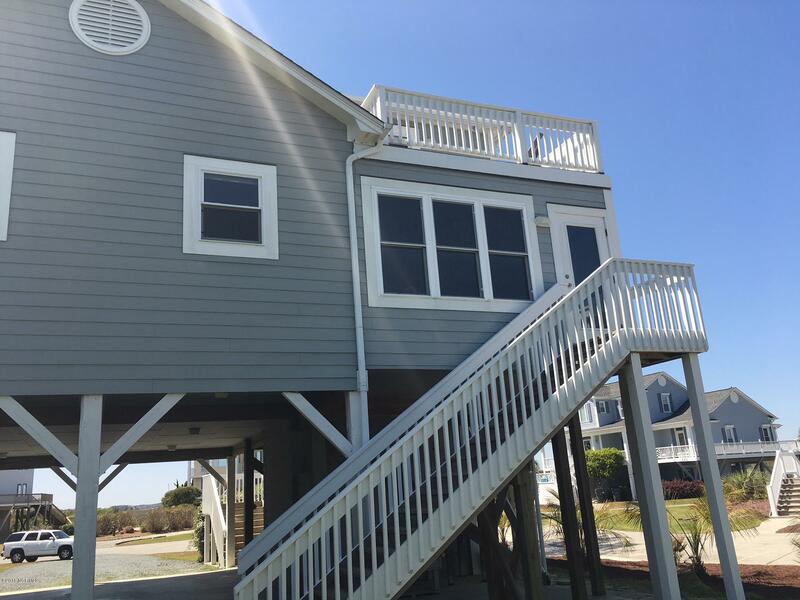 Flood Insurance runs $843 a year.